Lenovo K6 Power features a 5-inch Full HD IPS Display powered by Octa Core Snapdragon 430 Processor with 4GB of RAM and32GB of internal storage which is further expandable with MicroSD card. On camera, it has a 13Mega-pixel rear camera and 8Mega-pixel front-facing camera and comes with Manual mode, Slow Motion, Time-lapse, Beauty Mode . 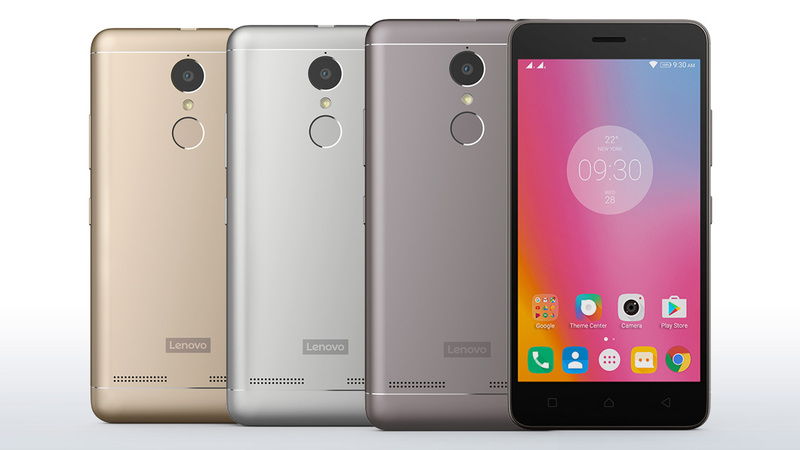 Lenovo K6 Power with 4GB RAM will be available exclusively via Flipkart On January 31.